You may have seen a few updates lately, and for that I apologize. With activity, sometimes the frequency of updates will increase. I know they can be bothersome, but at least you don’t have to reinstall the whole product like too many other PC applications in the world! We’ve made our update process pretty darn simple, even automatic, but not yet entirely silent (a pending feature request). In any event, a new final version was issued, then another issued immediately after to correct an edge case that mattered to few, but I wanted corrected: That being, ParkControl integration. I wanted to ensure that we had a suite of applications that play well together, and found the necessity to do a second quick re-release due to this, and also do to an update channel issue that I wanted to be sure was sorted out before it was a problem. 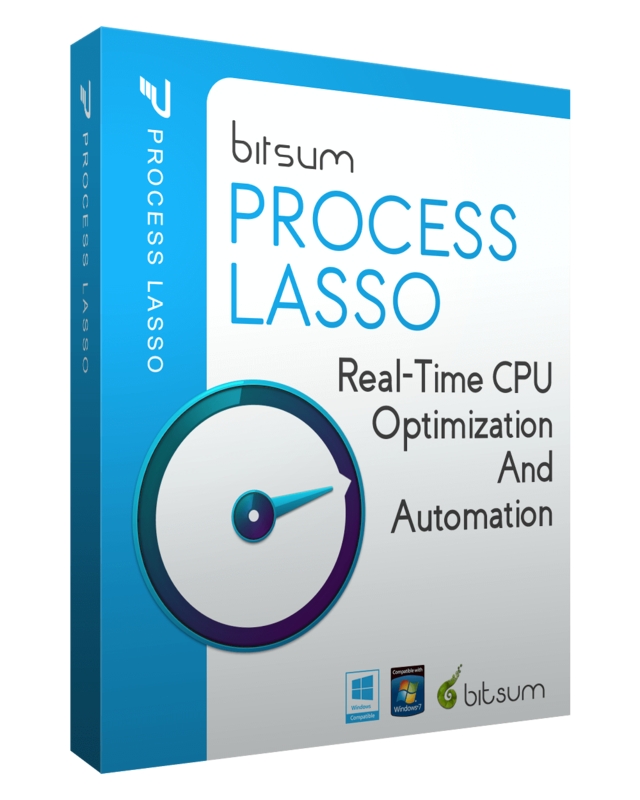 I figured only a portion of Process Lasso users even received the prior update, and so for most, this will be the only update they see (I hope!). In any event, it should be the last release-level update for some time. I may start a new beta series in a few days, adding some work I’ve been doing in the v9 branch. Either that, or I’ll just skip it and stay focused on the v9 branch presently in alpha. Whether issuing this second update to address an edge case was appropriate I will debate with myself and team in the post-mortem. Thanks to all who support and use our software! Especially those who have bought Pro licenses!